Zoos and aquariums are privileged places to experience strong emotions. 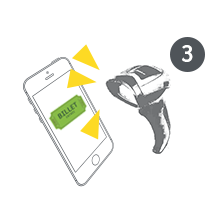 Discover with joy the African reserve of the Thoiry Zoo and its animals in the wild, the giant pandas of China at the Beauval Zoo or the sharks of the Aquarium of Paris and more than 12,000 marine animals to discover at the Aquarium of La Rochelle. The encounter with majestic or gigantic animals from far and wide is magical, as is the unforgettable sight of fish and invertebrates from all seas. 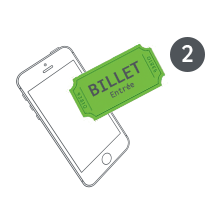 Ticketeaser allows you to book online tickets and visits for the zoos and aquariums of your choice. 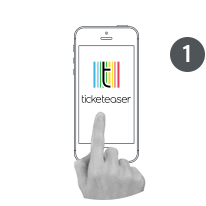 With Ticketeaser, there's no need to waste time at the box office in queues and your family and children are happy to enjoy this exceptional moment!